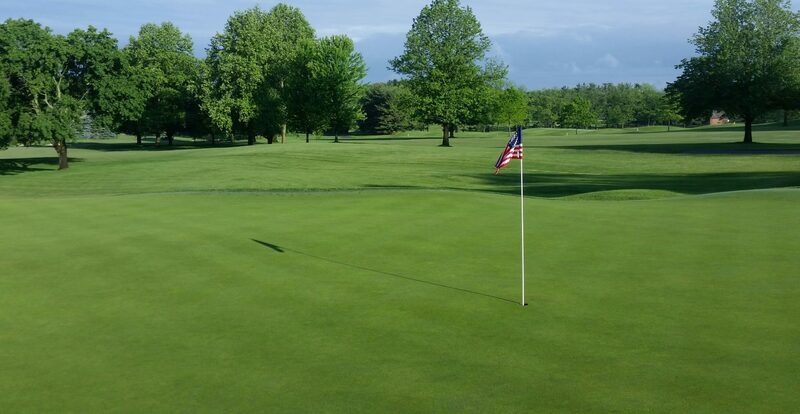 We continue to have great golfing weather for early Spring. Drier conditions have lead to some nice firm conditions on greens and fairways. 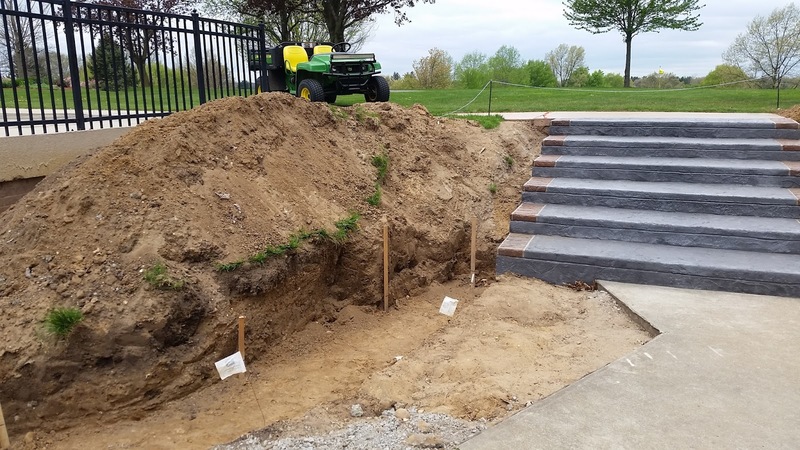 Our staff continue to build in numbers and we have been able to knock out many of our task list for the Spring. 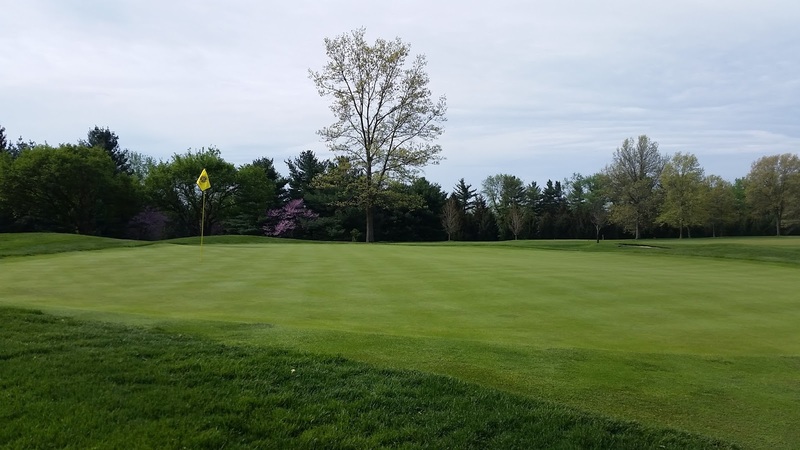 Aerification has come and gone with quick healing and deeper rooting that will benefit the turf when the dog days of summer hit later this year. Work continues on the Fiesta Hut area. 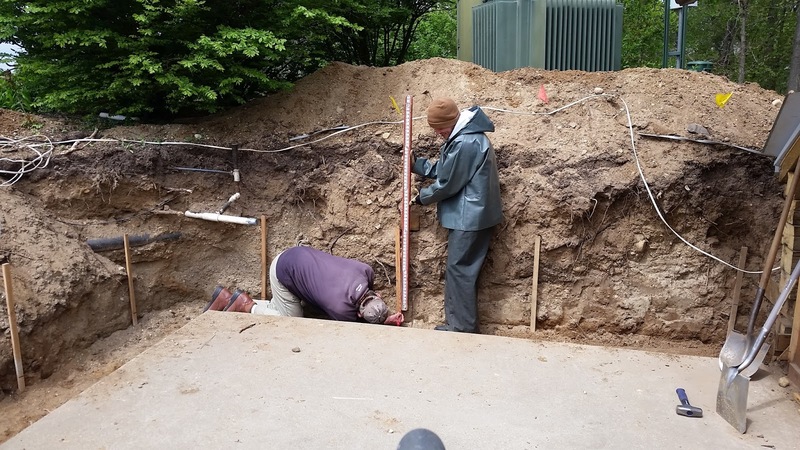 The staff and I have created the rough grades for the base material that the wall stone will sit on. 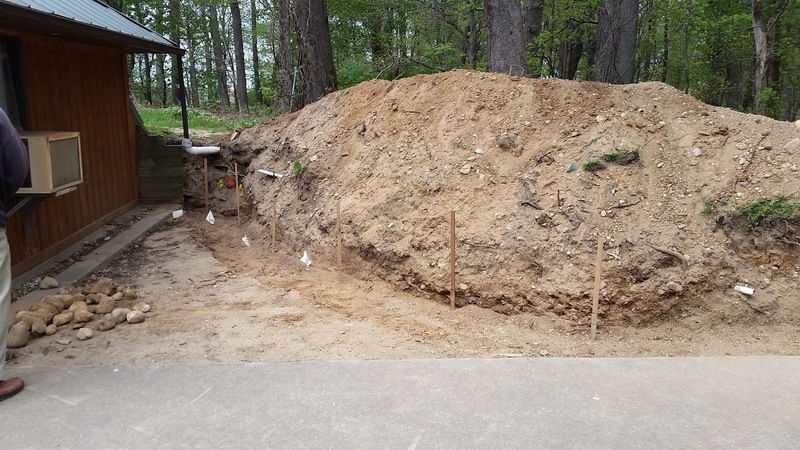 Over the course of the next week we will be laying and compacting a 4″ layer of gravel as a stone base, and beginning the transformation from empty area to a wall matching the look of the Terrace. Stay tuned for more updates! 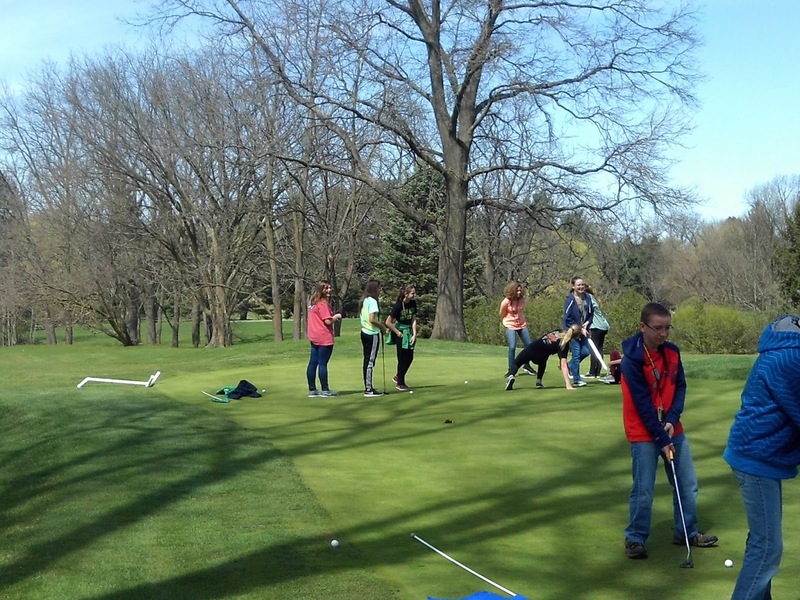 Finally, as part of our Audubon community outreach program, Elcona hosted 120 7th graders from Northridge Middle School for an afternoon of learning on the course, and about the game of golf. 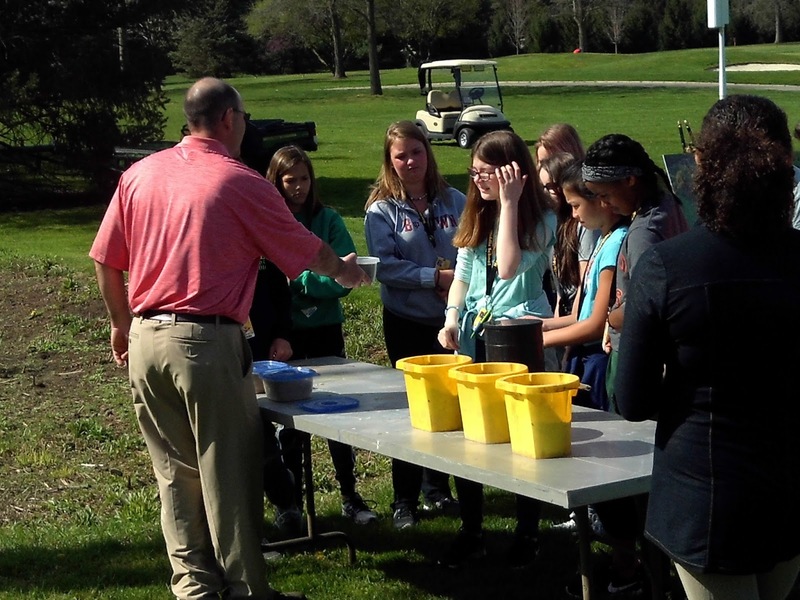 This field trip was under the umbrella of The First Green program, which incorporates STEM (science, engineering, math, and technology) learning modules out on the course. 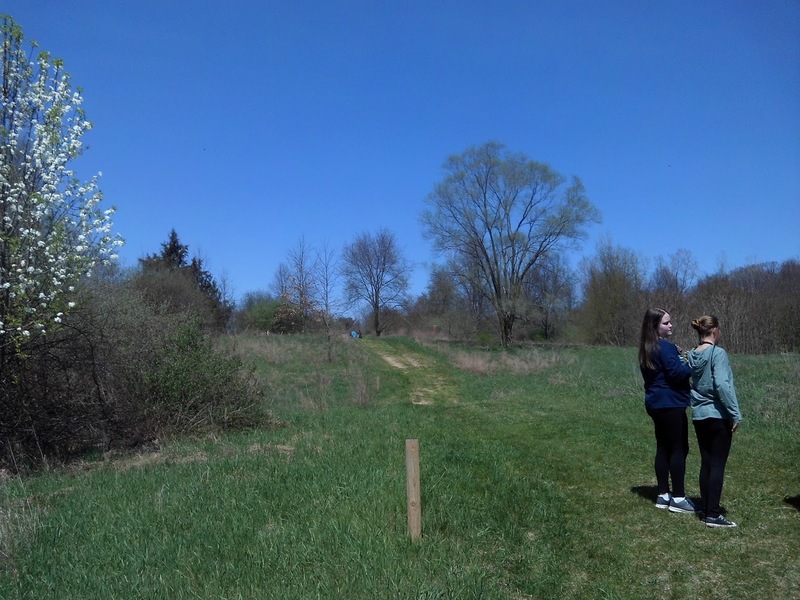 Each student experienced 6 learning stations: A geo-caching activity on our trail system (think scavenger hunt with coordinates), an obstacle course meant to simulate the obstacles salmon experience when making their run to spawn, 2 golf stations at the practice facility, a station learning about soils and our rain garden, and a station at 17 green learning how to measure its area. 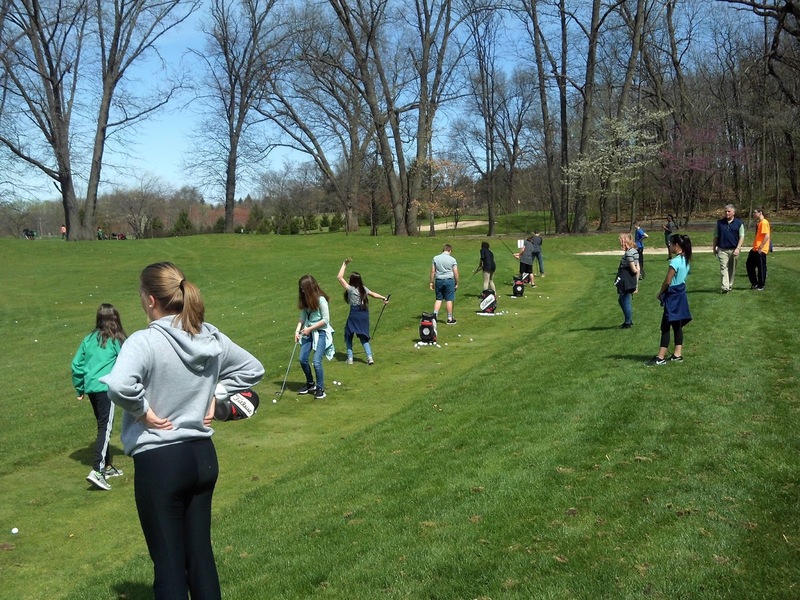 For many of the staff and students, it was their first time ever setting foot on a golf course, which is what I like so much about this program. 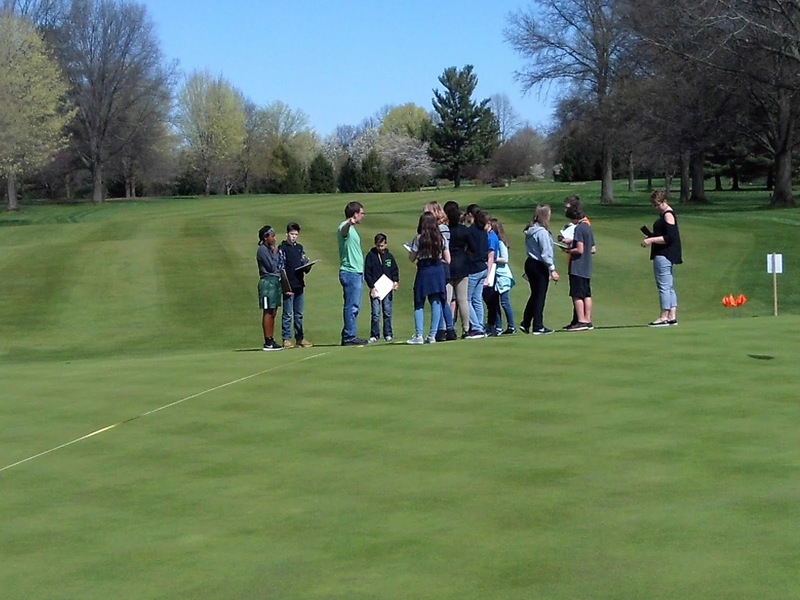 The exposure to a fantastic golf facility and to learn real-life applications to what they are learning about in school are hopefully great memories that will stay with them for life and spark an interest in taking up the game of golf. The faculty and students were quite impressed with Elcona and its facilities, so much so that we have dates for another visit this coming fall. If you would like more information on The First Green program, visit www.thefirstgreen.org. If you have any questions, email me at ryan@elconacc.com. Have a great week and I’ll see you out on the course!